The second edition of this student-friendly textbook explores the origins, major features and lastin..
Are Cults a Serious Threat? 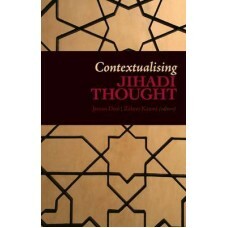 Global jihadism has been on policy agendas for more than two decades. Since the 9/11 attacks, both t.. The story of Islam begins with a humble man who was devoted to practicing kindness towards others, a.. Exploring the Pagan Path offers you the combined wisdom of Pagans who have been around for decades. ..
Today, there are more than 1.1 billion Muslims in the world. Even in the wake of this enormous growt.. The dreadful events of 11 September have brought Islam to the forefront of world politics. 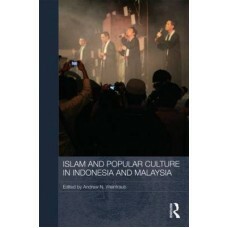 This auth..
Home to approximately one-fifth of the world's Muslim population, Indonesia and Malaysia are often o..
degree as Islam, yet it remains widely misunderstood. This second edition of Islam: A Brief History ..
By viewing Islamic fundamentalism as a reactive response to modern challenges and political structur..
Islam is one of the worlds fastest growing religions. Many non-Muslims, however, may know little abo..
Radiating outwards from the Arabian Peninsula, the Islamic world would spread to Africa, India, sout.. 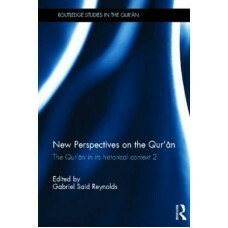 This book continues the work of The Qur'an in its Historical Context, in which an international grou.. The work of the twelfth-century Shi'ite scholar al-Tabrisi, Majma' al-bayan, is one of the most impo..